More areas to be discovered in the second part of our review of the best areas in Nueva Andalucia, famous for its location and services, as well as proximity and easy access to Marbella and Puerto Banus. 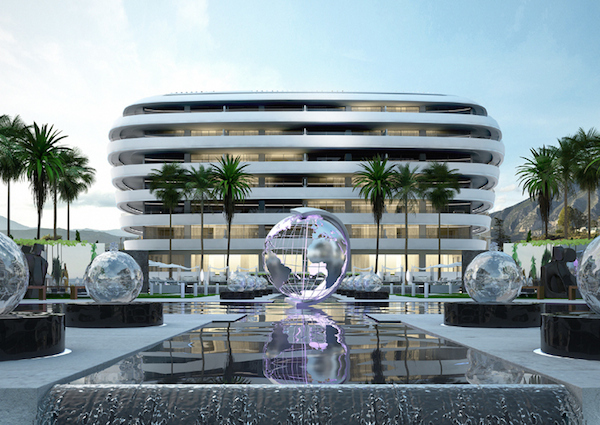 When we speak of the finest, most exclusive addresses in Marbella we immediately think of La Zagaleta and the Golden Mile, but also El Madroñal, Guadalmina Baja and Sierra Blanca. 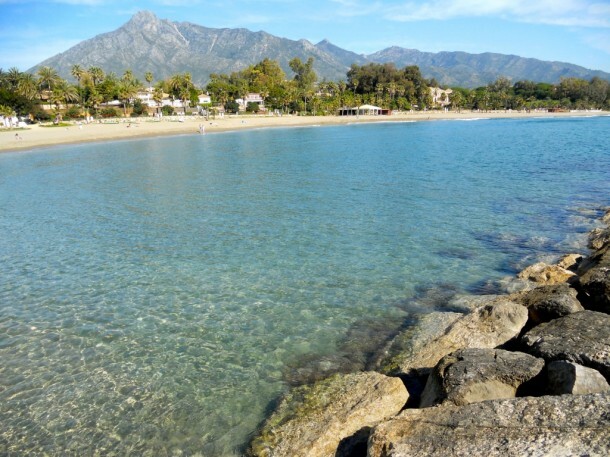 Marbella is so synonymous with golf, marinas and luxury homes that you sometimes overlook the fact that its beaches are among its main attractions. The variety of beach scenes, settings and ambiences add to the appeal, providing a beach experience for many different occasions and preferences. We are all guilty of it. We tend to focus so much on Marbella that we often overlook its smaller sibling, Estepona. It may not have the name recognition or glamorous allure of Marbella, but situated a mere 15 minutes west along the same Mediterranean coast, Estepona offers many of the same pleasures – and at a different price level. What’s more, it is an ideal base for those who enjoy a more authentically Andalusian environment. Every town is made up of areas with different characteristics, settings and price levels, and while Marbella is certainly no conventional town the same thing applies here. 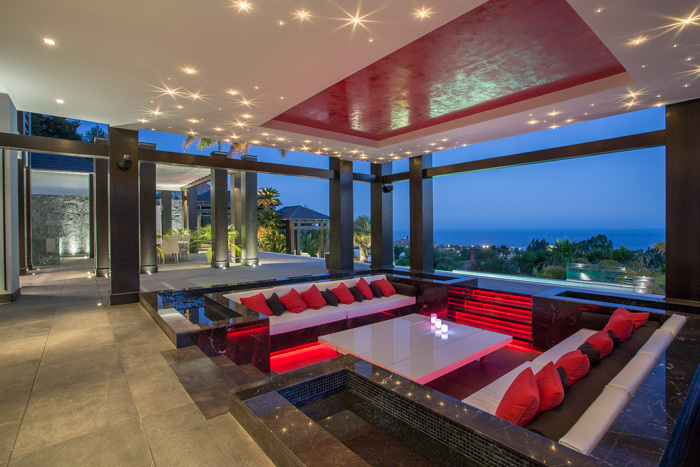 Times, tastes and styles may change but the ultimate Marbella home remains a beachfront property. This classic location, location, location truism is as true of Marbella as it is of any other place famous for its seaside setting, and besides the actual proximity and ease of access to the beach it is all about the stunning sea views that come with a frontline beach location. It may sound like the strapline for an exclusive holiday to Tahiti but the above is actually an accurate description of the Los Monteros residential area on the eastside of Marbella. At still just a few kilometres from the town centre and the famous playground of Puerto Banús and its picturesque marina, Los Monteros offers an environment focused around space, big views and proximity to the best beaches in Marbella. 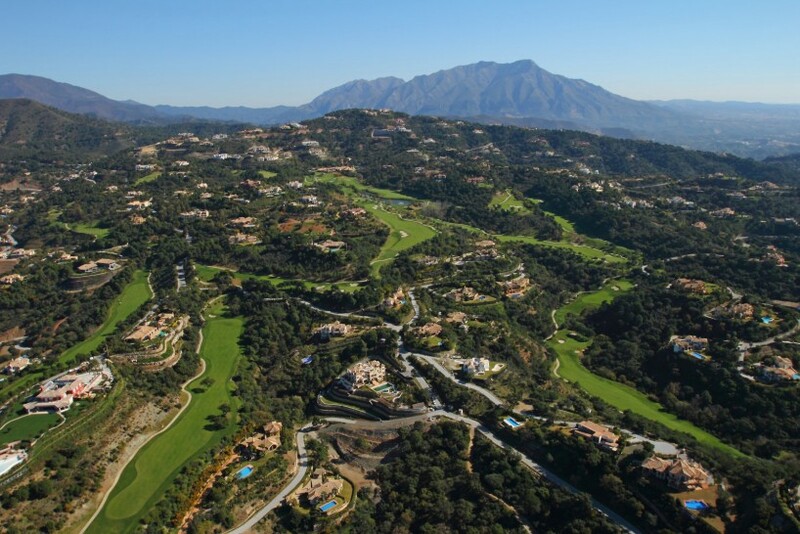 Nestled up against the lower reaches of La Concha Mountain, Sierra Blanca is one of the most prestigious residential zones of Marbella. 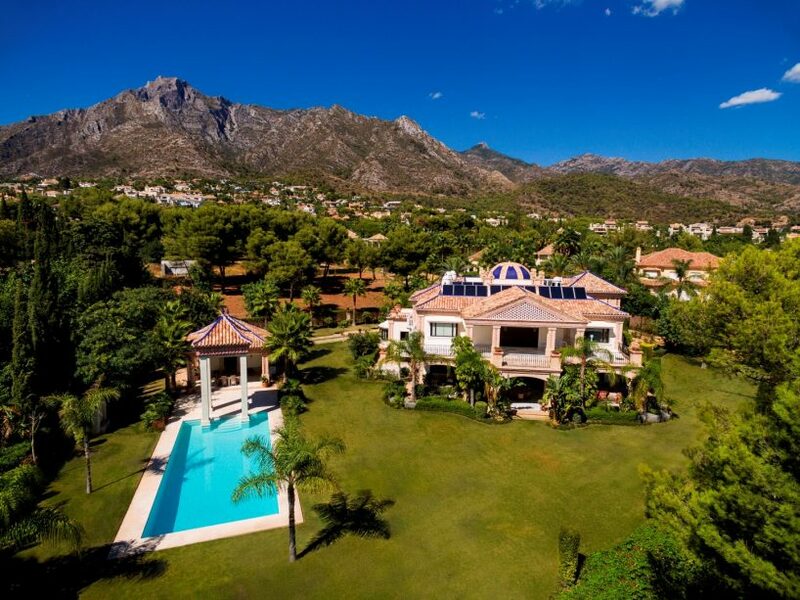 On the west side of Sierra Blanca lies the even more exclusive La Quinta de Sierra Blanca, a private gated community of beautiful villas set on large protected gardens. Originating in the US and inspired by the genteel lifestyles of the privileged in countries such as Britain and France, the country club environment is one that has taken root firmly in Marbella. First famous for its seaside villas and luxury penthouses, the growth of golf in the area soon facilitated the creation of private residential areas in which golf, views, sunlight and refined services come together within a stylishly laid out urbanisation.